Invisalign is the revolutionary new system of teeth aligners that implements the use of clear plastic. Many patients are considering Invisalign because of its multitude of advantages over other types of alignment systems. The main advantage of Invisalign over other types of braces is a sense of discretion. Customers who use Invisalign will have the opportunity to straighten their teeth without anyone else knowing. Furthermore, Invisalign patients can maintain excellent dental hygiene because they can remove the clear aligners. What About the Cost of Invisalign? One concern that some people have is cost. Because the cost of traditional braces is rather high, it is natural for patients to wonder about the cost of Invisalign. The good news is that Invisalign is quite affordable, and patients have a multitude of opportunities for financing when they obtain their work from a reliable orthodontic specialist. 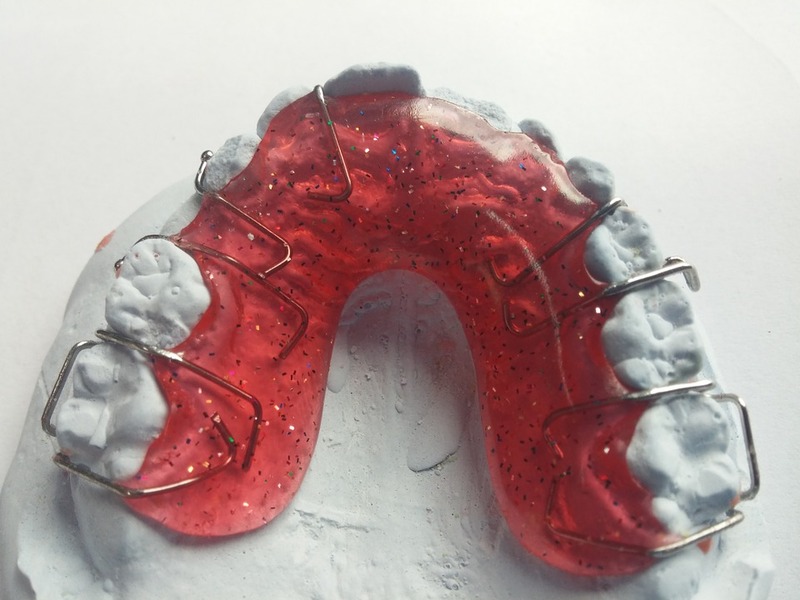 An orthodontist’s compassion and love for the customers will be one of the factors that determine the cost of the device and the arrangement that the person can set. Other factors that may affect the price of Invisalign is the location of the orthodontist’s office, the complexity of the patient’s problem, and the orthodontist’s personalized pricing grid. Invisalign has a wide variety of options. A teeth alignment expert can place them on both sets of teeth or on one set of teeth. He or she may order aligner treatment for more than one year, or the patient may possibly recover in less than one year. 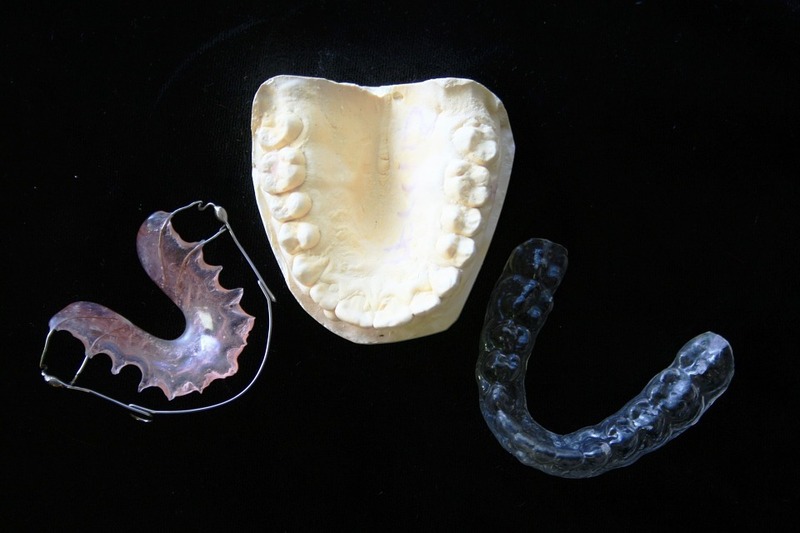 All these factors determine the cost of aligners. Generally, an Invisalign treatment costs approximately $5,600 for a full application. An interested patient will have several options for paying for Invisalign treatment. One of the most popular payment options is dental insurance. A patient may have a dental plan through his or her employer. That dental plan may cover up to 80 percent of the patient’s orthodontia expenses. Another option for Invisalign payment is a third-party lender. Many orthodontic specialists have connections with third-party companies that provide financing for dental care. A patient will usually have to have good credit to acquire such a loan. However, some loans are based on the age of a patient’s bank account rather than his or her credit score. A third option for paying for Invisalign is in-house financing. In-house financing is special financing that an orthodontist’s office offers to a patient. Not all offices will have in-house financing, but some of them do offer it to help their customers get the help they need. Dr. Don Demas is an orthodontist who cares a great deal about his patients. His philosophy involves giving everyone a chance to obtain dental perfection. Interested parties can make an appointment with Dr. Demas by contacting his office at Team Demas Orthodontics. Someone will schedule a consultation during which a person can speak to the doctor and view Invisalign pictures. The prospective patient will be able to see firsthand how the new straightening system cures malocclusion.